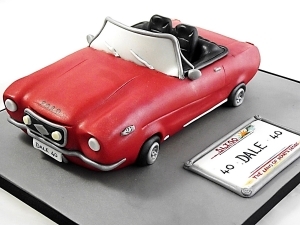 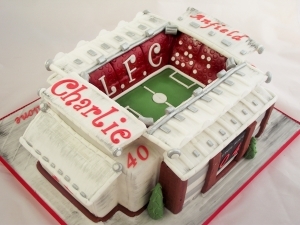 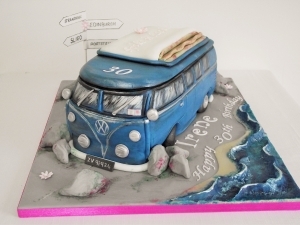 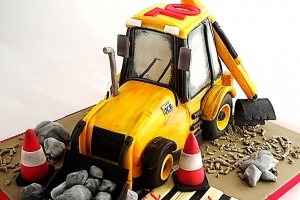 For cakes that are carved into shapes of vehicles, animals, buildings etc please take a look at this album. 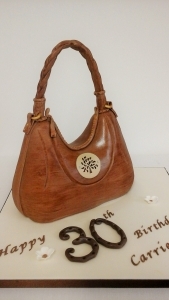 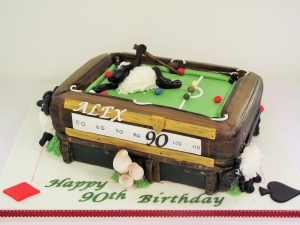 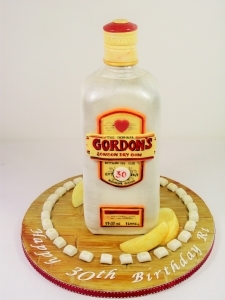 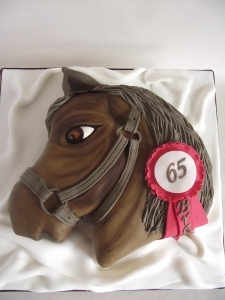 Carved cakes are edible art and take days to complete. 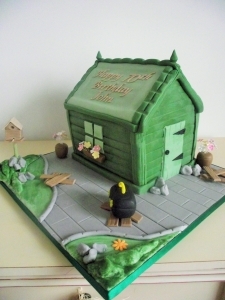 To receive a quote for something similar email karina@cakerise.ie.